Valentine’s Day trifle for 2 are layers of sponge cake, fruit, cream and chocolate. 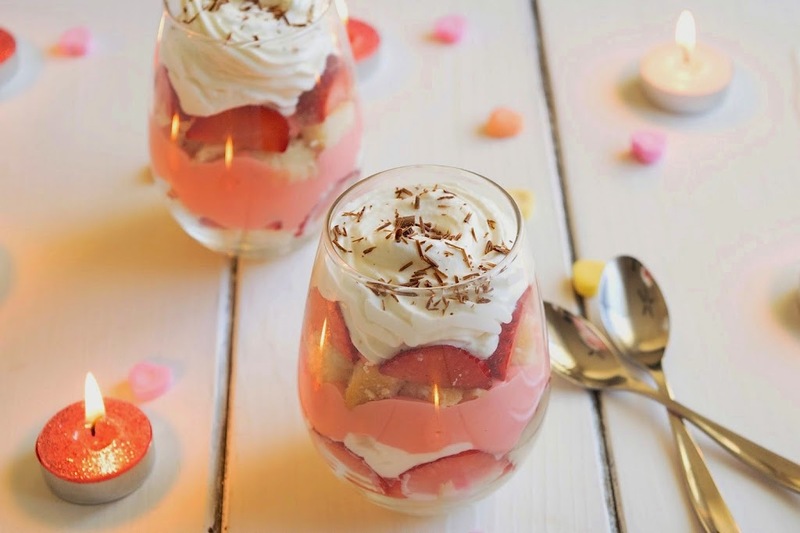 Wow your partner with this inviting dessert, because love is in the air for Valentine’s Day. Today I have the pleasure of guest posting for my friend Becca on her blog It’s Yummi. Becca is a real trained chef (unlike myself who just likes to cook), so it’s an honor for her to like my cooking and welcome me to her blog. Valentines Day is just around the corner and what is more romantic than sharing dessert after a lovely meal. My recipe today is for a trifle for 2. Layers of sponge cake, fruit, cream and chocolate. 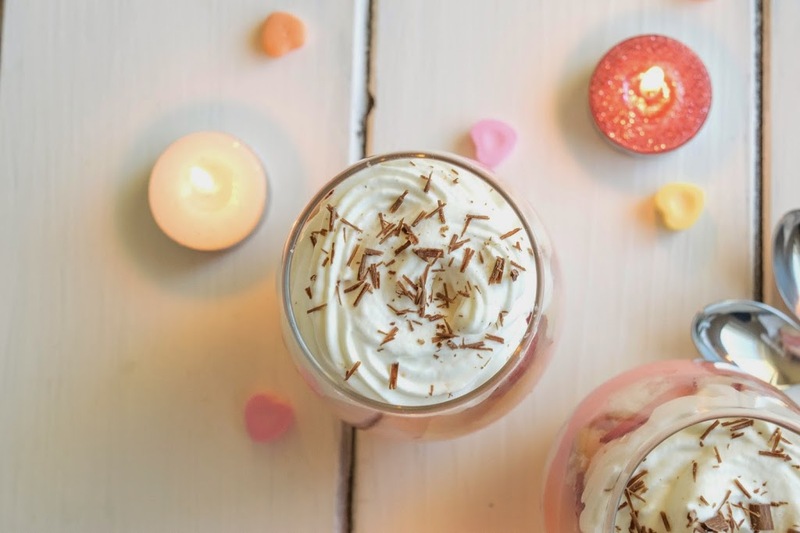 Wow your partner with this inviting dessert, because love is in the air. If you would like to get the recipe for this lovely dessert head over to It’s Yummi. layers of sponge cake, fruit, cream and chocolate. 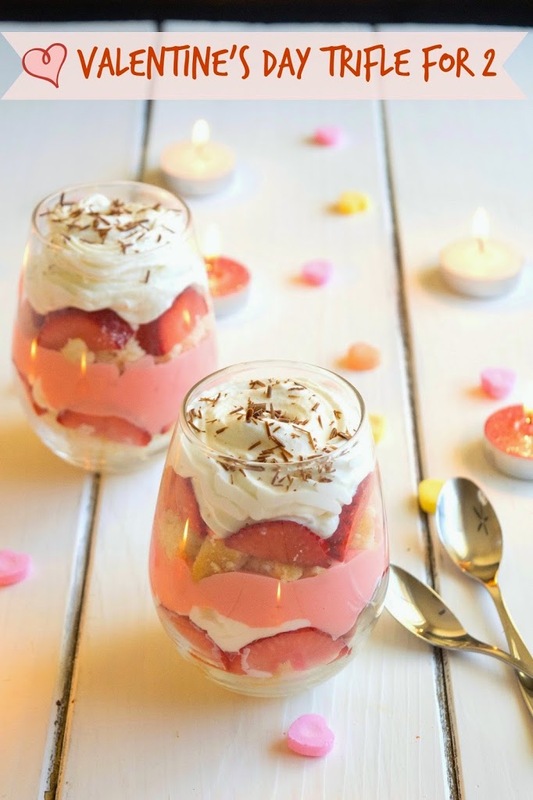 Wow your partner with this inviting dessert, because love is in the air for Valentine’s Day. I like this recipe so much. 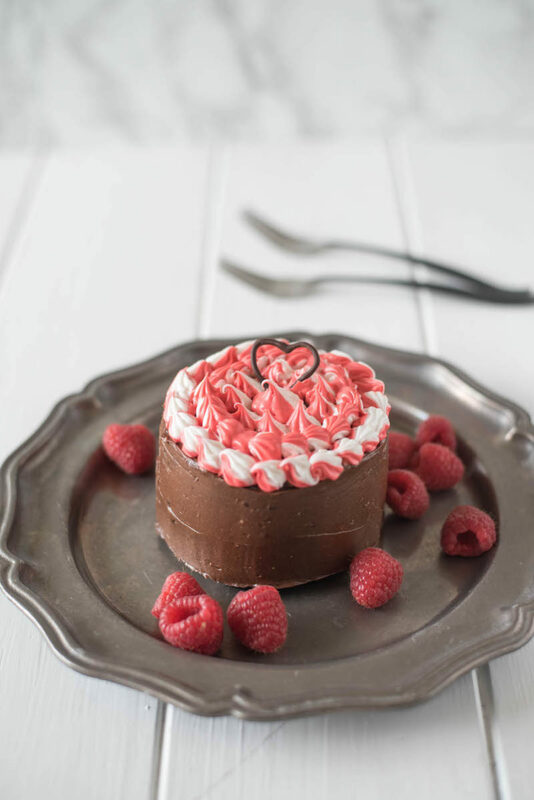 I need a good idea for dessert on Valentine’s day and this will be perfect. I love the simplicity of this recipe. Yes, please! I want the recipe! These are SO cute! This would certainly make a wonderful treat for my hubby and I – so lovely. This is beautiful! I can’t wait to hop over and see what’s in these lovely treats! And, I know that you made these for Valentine’s Day, but these would be great for Becca’s birthday as well! Happy birthday, Chef Bec!